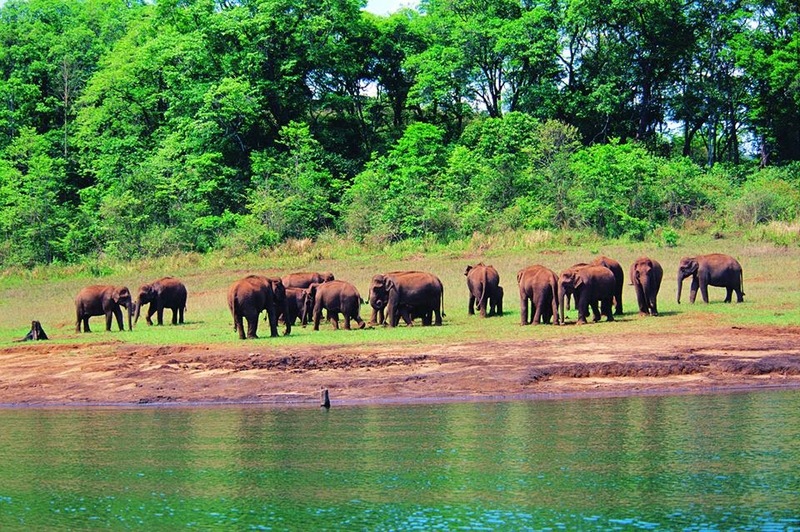 Thekkady is more known for its wilderness and adventure activities. This beautiful mountain range including Periyar Wild Life Sanctuary is spotted in World Tourism Map. Hence travellers around the globe selected Thekkady as their must go destination. Thekkady enjoys moderate climate all through the year. But the best time to visit is from September to March. Even if your visiting time is not during summer, then also you may feel hot during day time, but obviously temperature will be coming down by evening. If your traveling dates are during summer months i.e. April and May, then better to prefer Hotels which having A/c Rooms. Temperature will be on the hotter side during these period. Or else find some hotels or resorts which is close to nature where you get best climate.